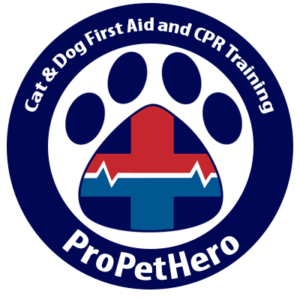 The day of romance can be a day of danger, particularly for cats and dogs. Their curiosity to check out what’s new in or around the house could leave them in some serious trouble. It’s a nice gesture to bring home flowers, candy, celebrate with some alcoholic beverages, spruce the place up with some decorations and even light some candles to set the mood. While you loved opening that gift from your thoughtful Valentine, Max, and Muffy are eyeballing the new additions. Its winter, and for many of us, our pets are under-exercised by all the snow we’ve gotten and bored as can be. Mischief is right around the corner and new items in the home can mean new problems for your pets. Roses are less toxic but still trouble. Make sure the thorns have been removed, curious pups may try to nibble and wind up with sores in their mouth from being stuck with a thorn. Most people are aware that chocolate can be a serious problem for dogs but its even worse for cats. We rarely discuss the kitty component because cats are in fact so far less likely to eat the stuff. The ingredient theobromine from the cocoa plant is what the fuss is about. So the darker the chocolate the more concentration of this heart palpitating chemical exists. The smaller the dog and the darker the chocolate is the worst combination. Since we are post-winter holiday and many of us have packed on the pounds, lots of people will be reaching for the sugar-free sweet treats. These tend to have a chemical called xylitol, which has a profound and often deadly effect on our pets. Xylitol can cause hypoglycemia, and if not treated immediately – organs will start to fail. Odd that the one thing made to replace sugar causes such a drop in blood sugar, but it’s not a sweet deal if your pets get into some. Again, dogs are the more likely culprit due to the oral curiosity and less discriminating palettes. Its not really all that good for us but its even worse for our pets. Small amounts will make them sick and too much can suppress their breathing, leading to death if the right amount gets ingested. Don’t leave your drink unattended around your pets. As with the winter holidays like Christmas; ribbons, garland and strings are a fun treat for cats. No one is exactly certain why cats especially like to eat stringy items but they can cause some serious trouble. String from packages, garland etc. and ribbon can get wrapped and tangled around their intestines should they swallow some, causing tears or rips especially if you try to tug them out. If you see the same ribbon you used to wrap your lover’s V-day gift coming out of either end of your dog or cat, it’s best to take a trip to the vet. Do not try to pull it out yourself! Besides the obvious risk of burning your pet or worse – setting a fire where humans and pets are susceptible to serious danger; some candles smell so yummy they get eaten. 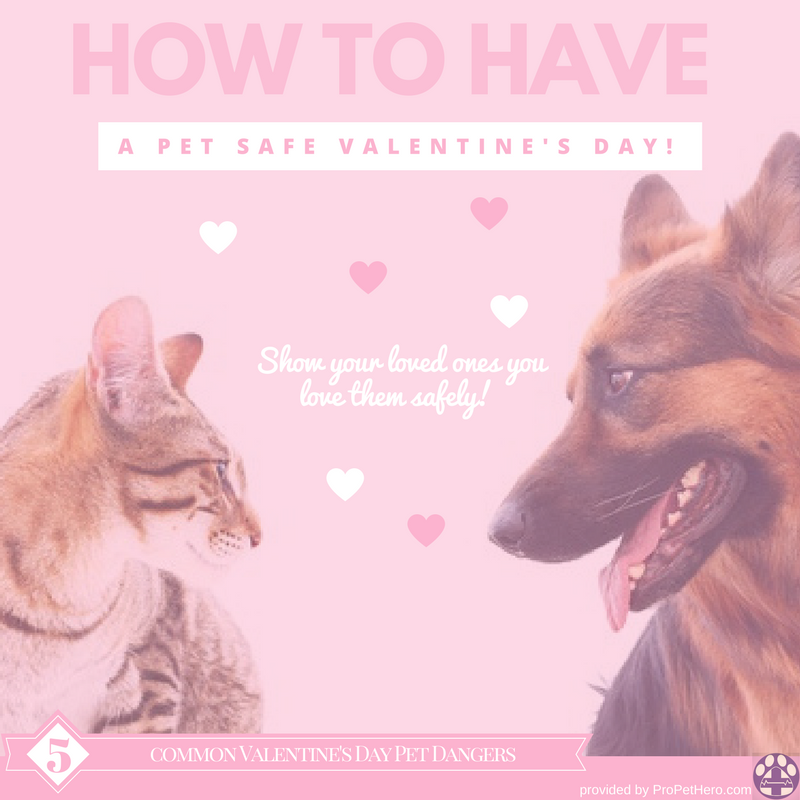 While its romantic to have a lit candle on this special day or any other – never leave your pets unattended with a burning flame. Its also a good idea, especially for those scented candles to be kept out of their reach. Enjoy your romantic day with whomever you choose. If it’s your pet, yourself or with a human loved-one, stay safe. New items can lead to heightened curiosity and just like with holidays like Christmas, many V-day accoutrements can lead to acute illnesses.